For all the lovebirds out there, regardless you are a male or female, a handmade meal for your partner is the best and most sincere (and budget) gift that you can gift to him or her. 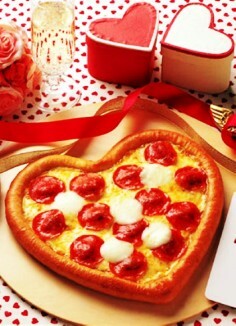 It is also applicable for those who have run out of idea of what to buy for your love one. If you are preparing a breakfast for him/her, consider bringing it to the bed for them. He or she will surely melt after seeing the heart-shape pan cake you have prepare for them even before they wake up. Here’s a manual pancake machine that can save your time in the morning. You can prepare, mix and dispense directly to the griddle. It’s selling at RM 33.00. 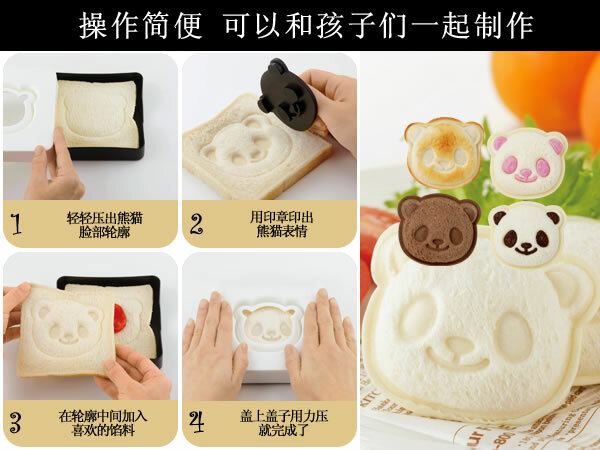 Or you can do a panda sandwich too! If you are preparing a romantic dinner for your partner, you can try preparing a heart-shape shrimp like this. We’re sure they will love it. You can consider using a citrus spray, it can be used on lime or lemon. Definitely a time saver! It’s only selling at RM 4.90. Pizza is also a good idea as it’s easier to shape and it’s very filling too! 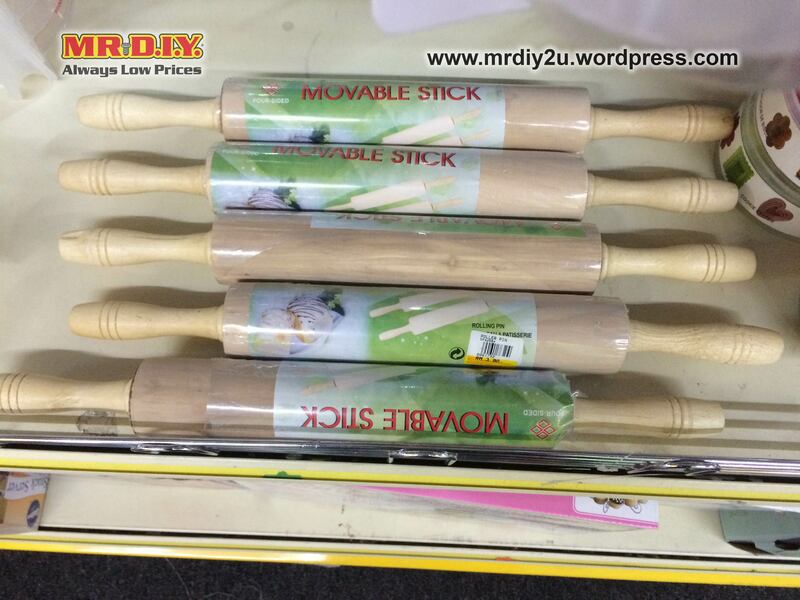 You can get a wooden roller from Mr. D.I.Y. at RM 3.90. Make your partner some love cupcakes. You can even spell their name on it to customize them make it even more special! They can feel the sweetness even before they take the first bite. Or bake a cake to celebrate the X-th Valentine both of you celebrate together. 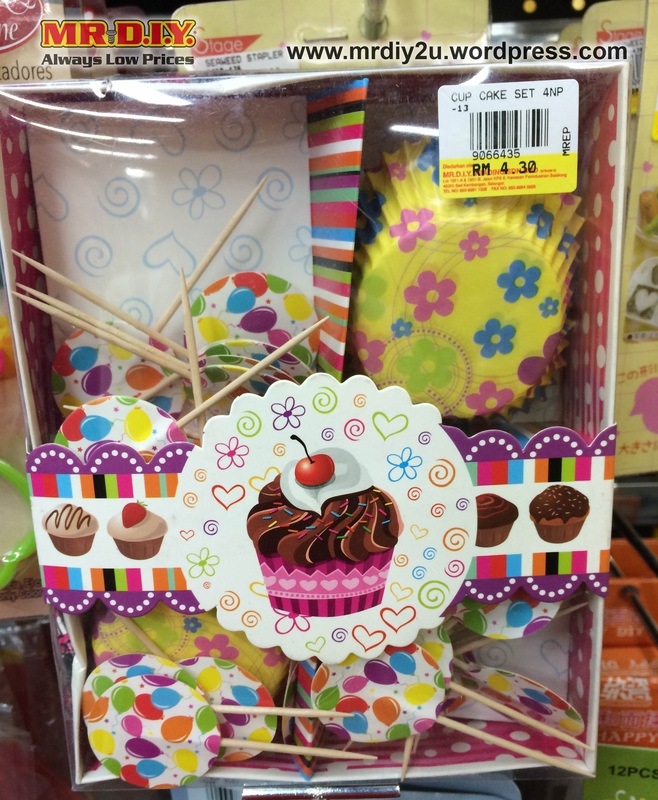 If you are carrying it to your partner’s house, this cake box could be useful. It is selling at RM 4.30 for the pink one and RM 4.80 for the white one. Both cupcake and cake you will need this cake decorator which comes with 8 different nozzles that give you different designs. It is selling at RM 11.90. You will also need spatula and baking brush while you prepare you meal of love. Both selling at RM2.90 each. If you do not have the time to do all the baking, try this. 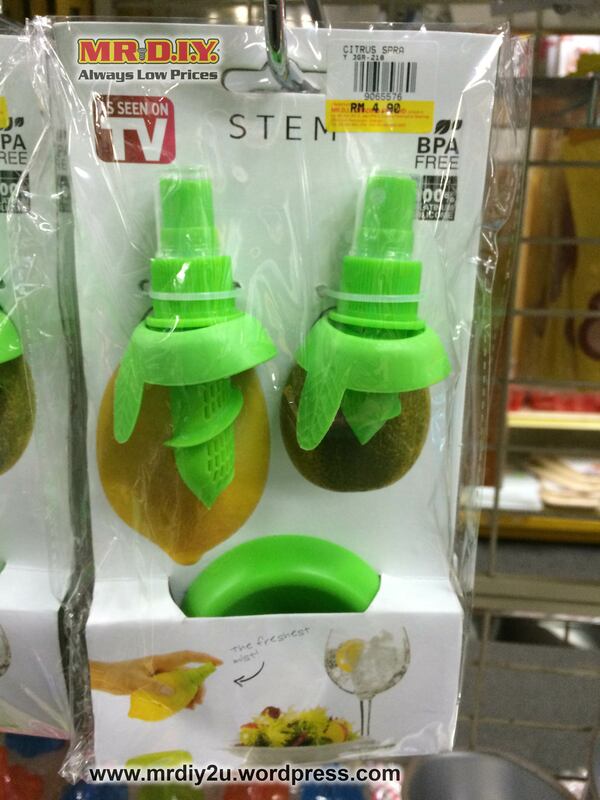 The Fruit Carving Device which cost RM 12.90. 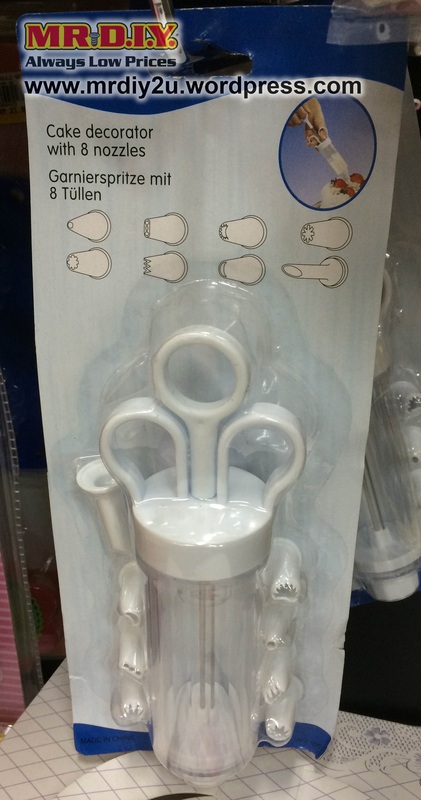 Comes with 6 shapes: Circle, Heart, Flower, Butterfly, Sun and Star. You can make your partner a bouquet of fruits! It’s cheaper than flower for sure and you can eat it too!! Hope you and your partner enjoy your Valentine’s Day! 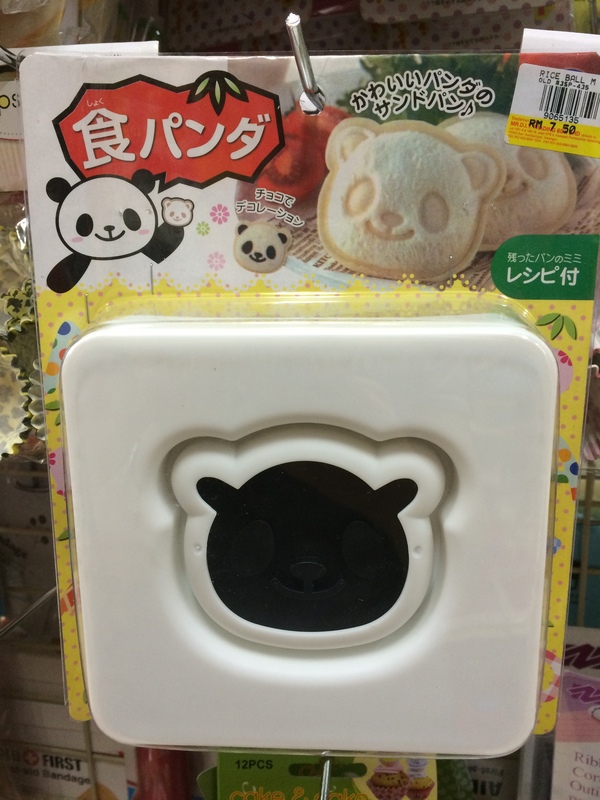 This entry was posted on February 5, 2015 by mrdiy2u in Handcraft, Kitchen Tool, MRDIY, Valentine's Day and tagged baking, bread, brush, cake, citrus, cupcake, Decorations, fruit, pancake, pandamaker, pizza, roller, shrimp, spatula, spray, valentine.